Butter Bean Honey is like a burst of Eastern Shore sunshine. 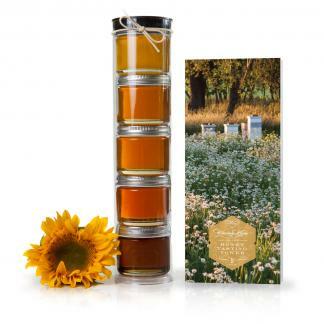 This honey is silky smooth with hints of grass, peach, and the earthy underlay of its source legume. Try it straight in tea or simmered into a simple syrup mixed into your favorite cocktails. Featured on the Daily Shot Garden & Gun Blog. Pure, raw, and Star K Certified Kosher. 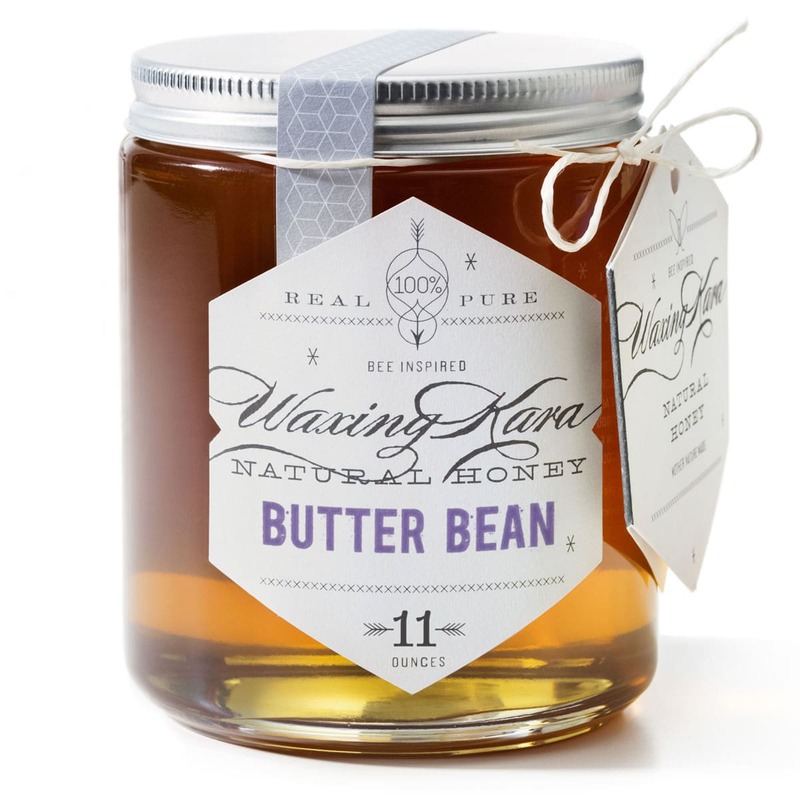 Our Butter Bean Honey comes from the hives of our beekeeper friend whose bees pollinate butter bean and pumpkin fields in Delaware. Butter beans provide a nectar that the bees turn into a light, mild honey. On the first taste you will notice a mild “grass” note on your tongue. The finish is gently sweet, with notes of fruits. There is a slight green, sometimes yellow tint to this amber honey. Great for use in herbed ice tea with lemon. Pair it with strong, salty cheese. Use on grilled peaches by sweetening a dollop of ricotta with honey and chopped herbs. Add to your next marinade. Make a simple syrup and pair with Vodka or Gin. 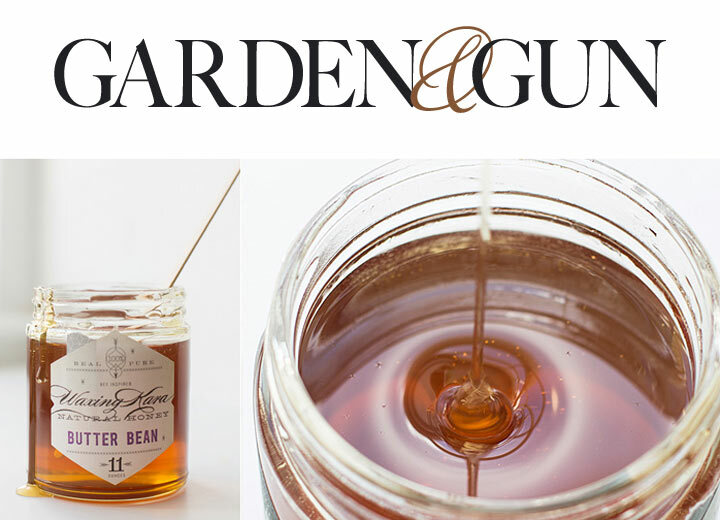 Need ideas on what to do with Butter Bean Honey? Try our Citrus Miso Salad Dressing recipe. This is my favorite honey for daily use! It is sweet of course, but not overly so, and has a very smooth finish (if honey can be described in that way)! Thanks Angela! 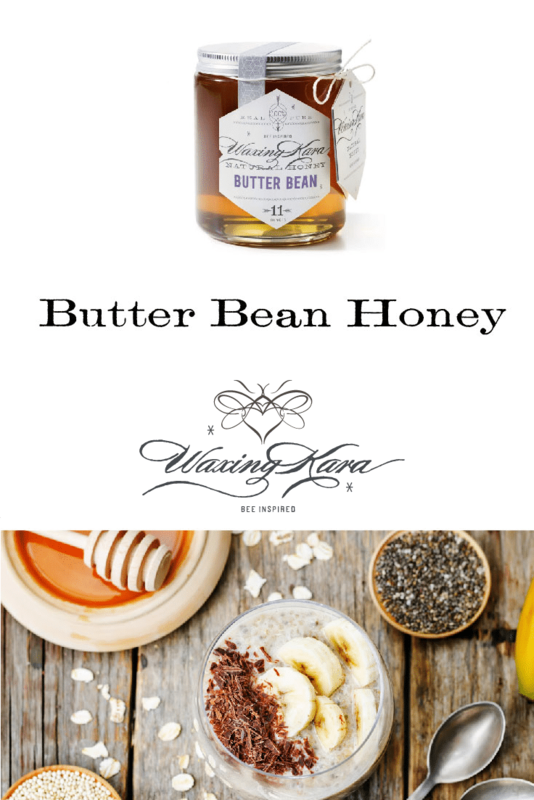 We’re glad you enjoyed our Butterbean Honey! Love this honey!! 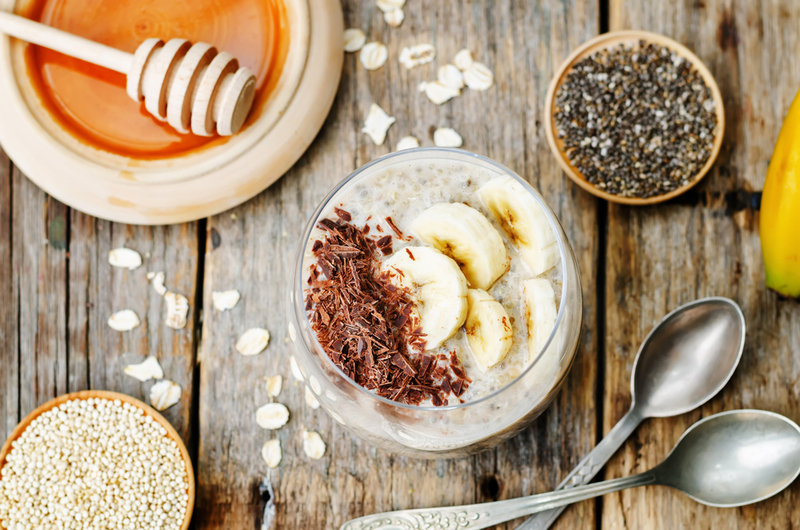 It’s my favorite to use to sweeten tea and drizzle over english muffins! Thanks so much Casey! Glad to hear from you!